find them in the Community - DS - Housing toolbar. - adjusted size of Hendry's Family and Perry's stone hovels. 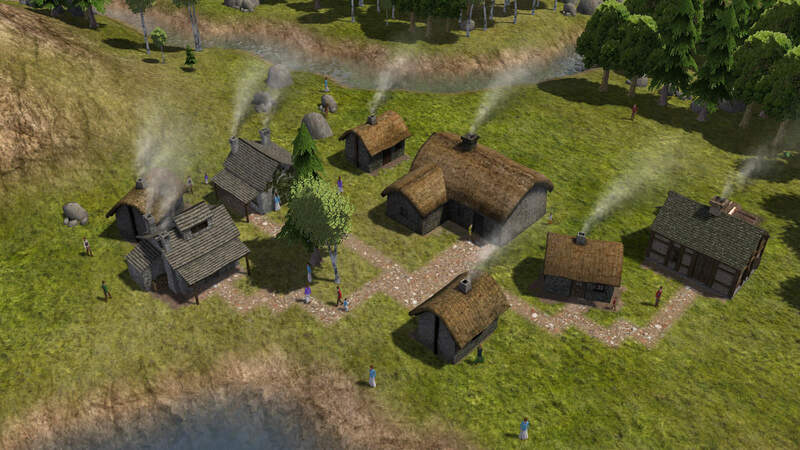 - model adjust & added 3 variants to Hendry's hovel. 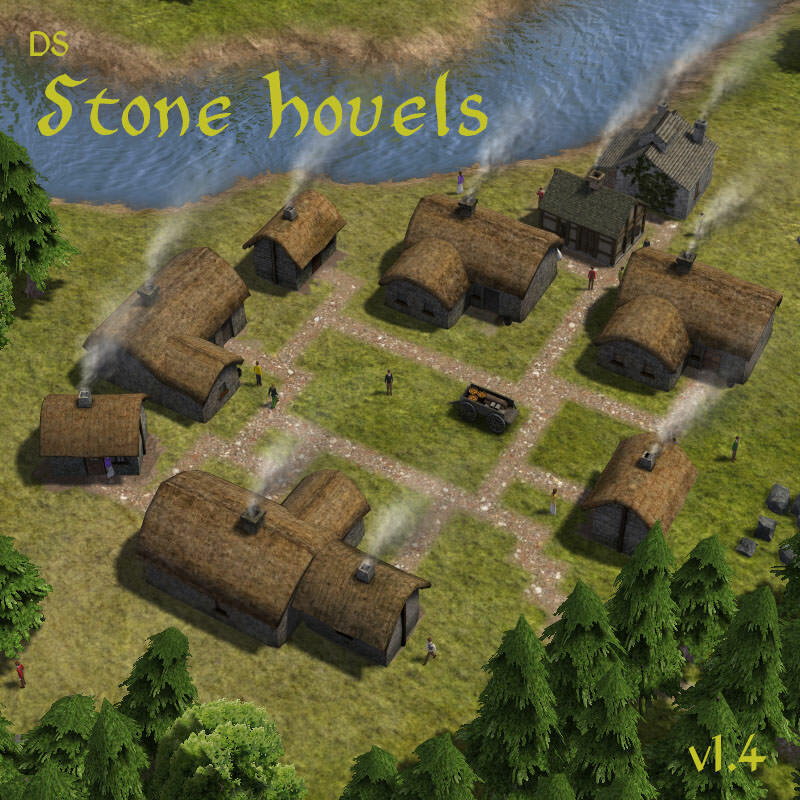 - added 2 new stone hovels. 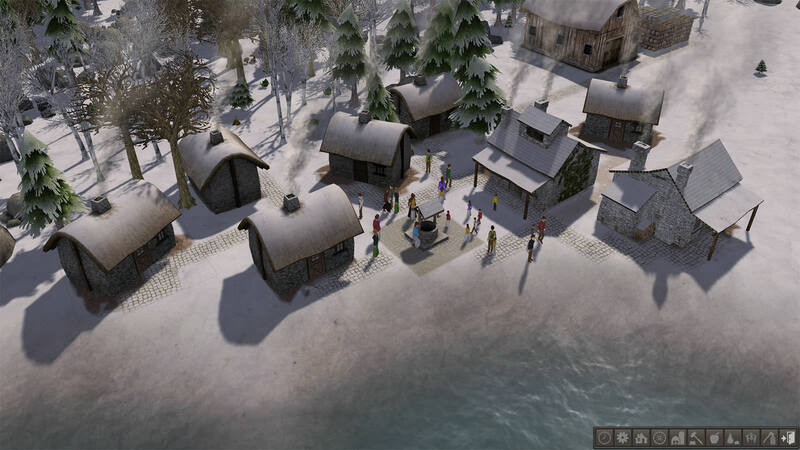 - added footprints to all buildings. - changes to DS toolbar files. 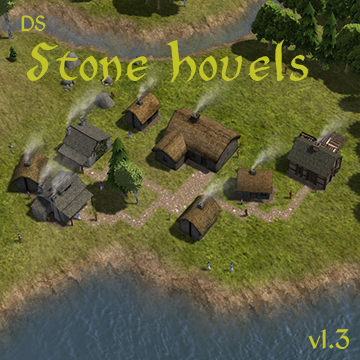 - added new Stone Hovel Cottage with 1 variant. 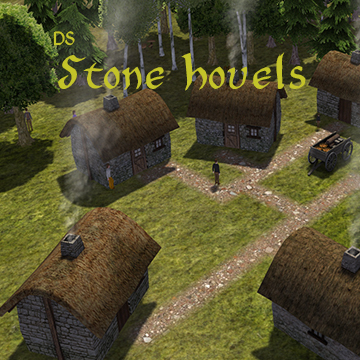 - fixed AO (Ambient Occlusion) + mesh improvements on Stone Hovels. 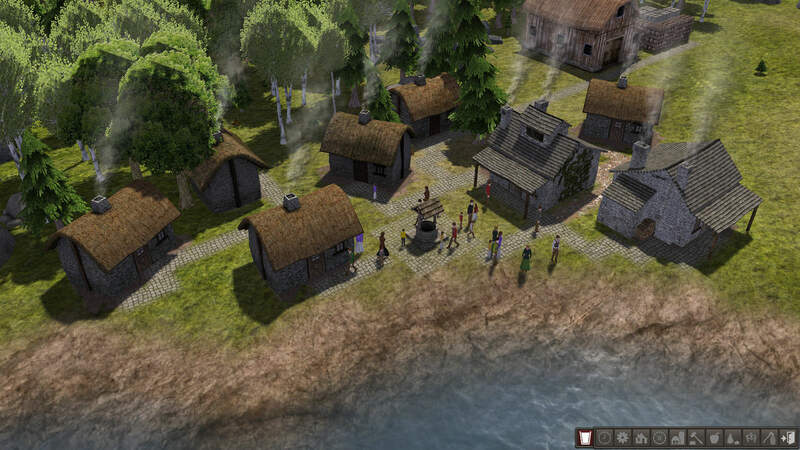 - increased storage capacity of stone hovel to 900 (from 750). Nice. Those will come in useful. Very useful for game starts-thank you. @Discrepancy I like these very much! , cool surprise package. Cheers! Glad you are liking them. It was a quick, enjoyable mod to make. It is good to take a break from DSSV, as it is giving me quite a headache right now. @Discrepancy all I can do is echo everyone else's sentiments, a really neat little mod that makes a really big difference due to the angled versions included. More diagonal buildings is a good thing! 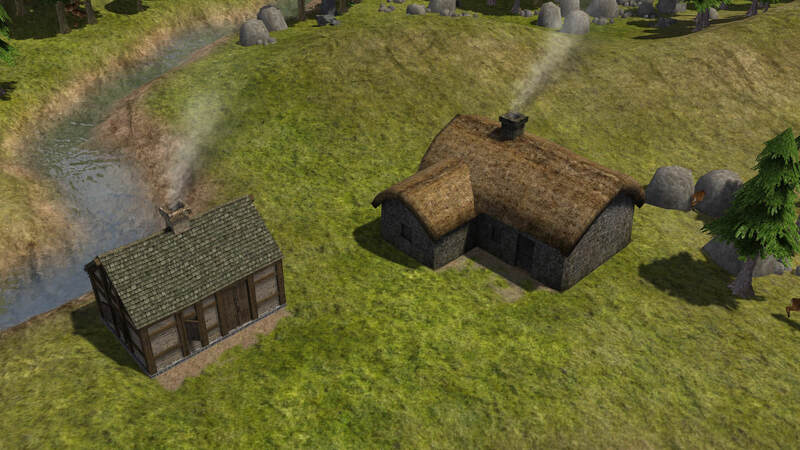 i should have asked if you would add thatch to firewood use for these houses. the little grass roofed huts could use thatch as a building material too. 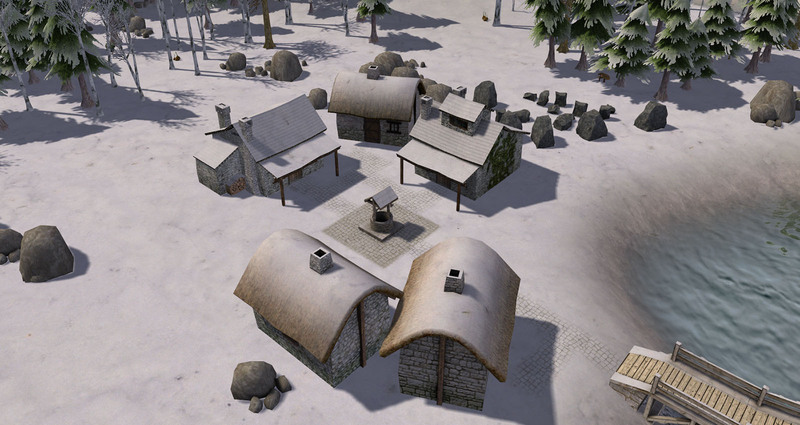 Since the new stone hovels use thatch, will these work with @RedKetchup's new RKEditorChoiceEdition mod, without the NatDiv mod? Nothing against the NatDiv mod, but if it works with Red's then you wouldn't need both.